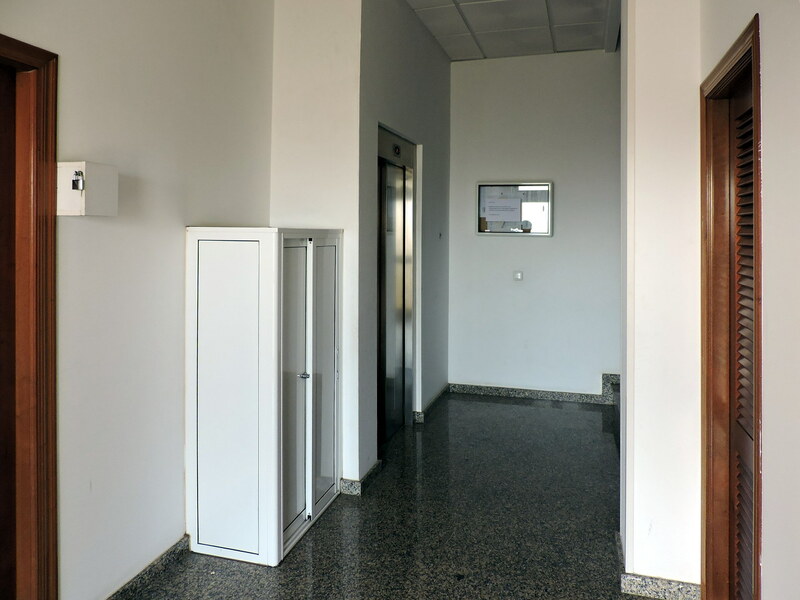 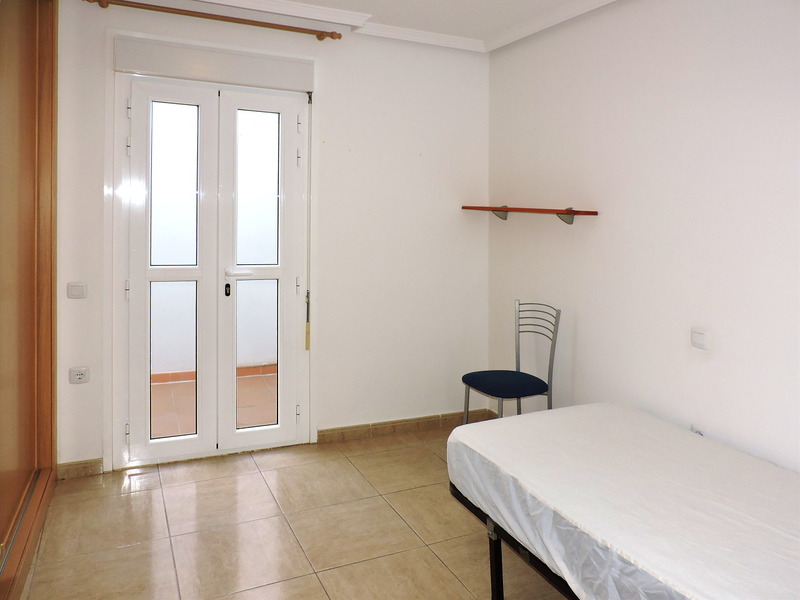 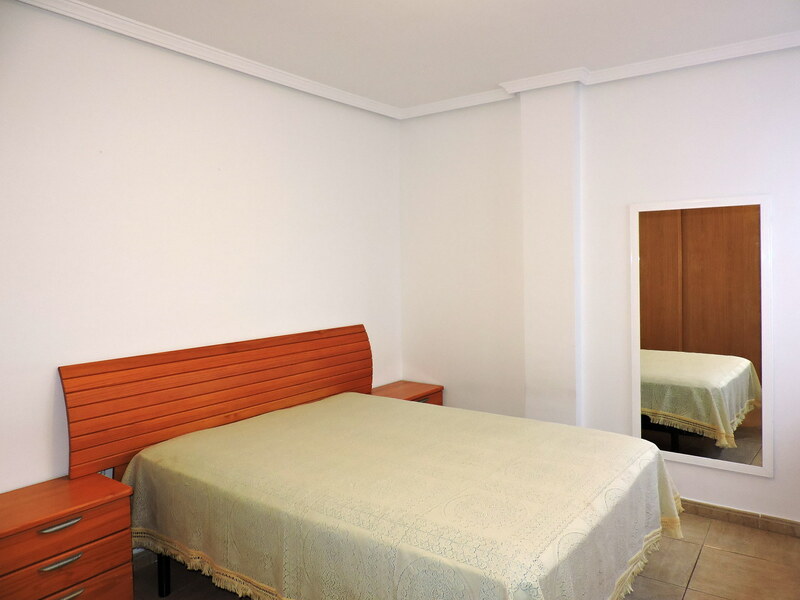 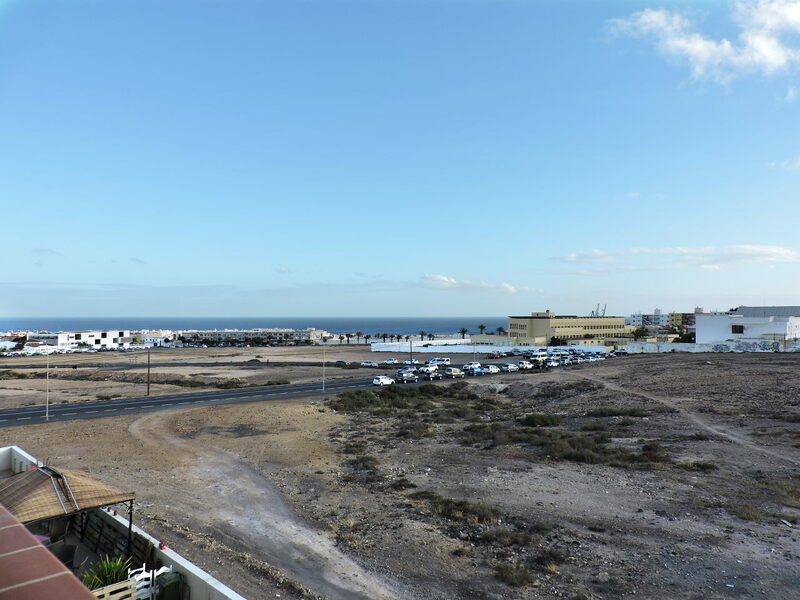 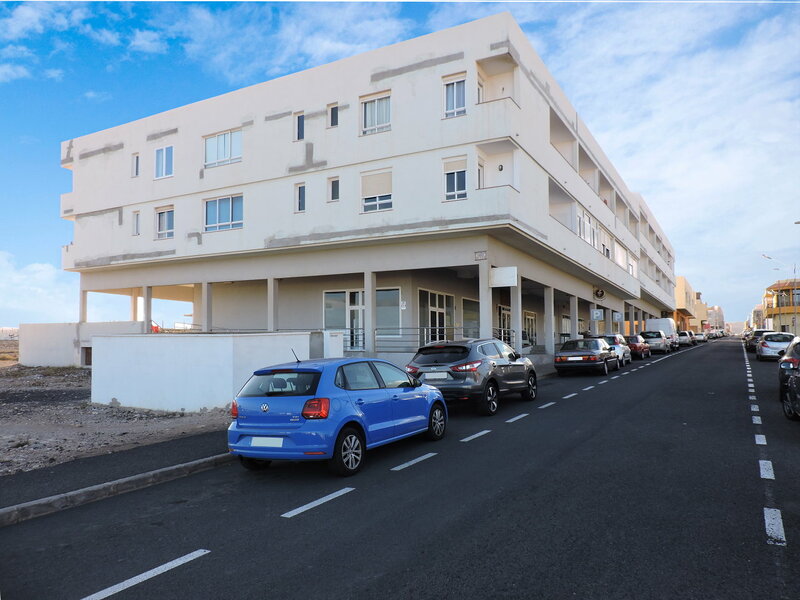 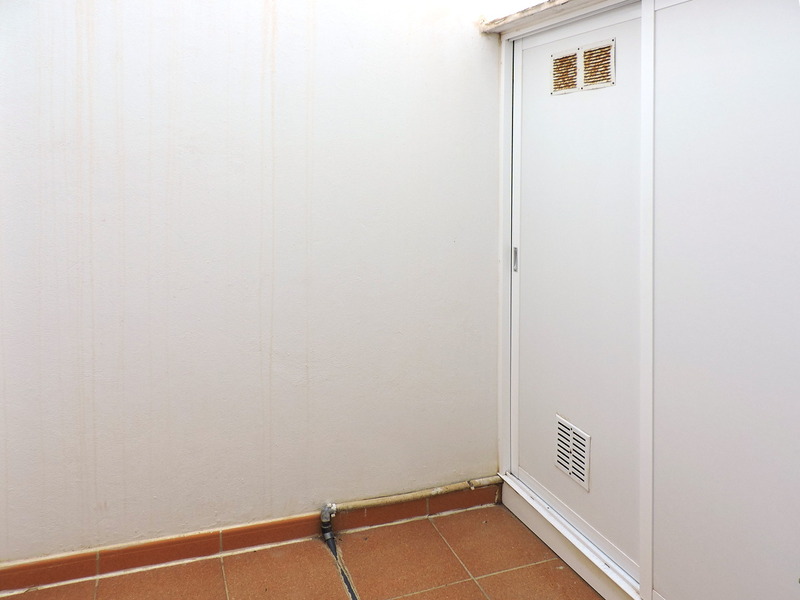 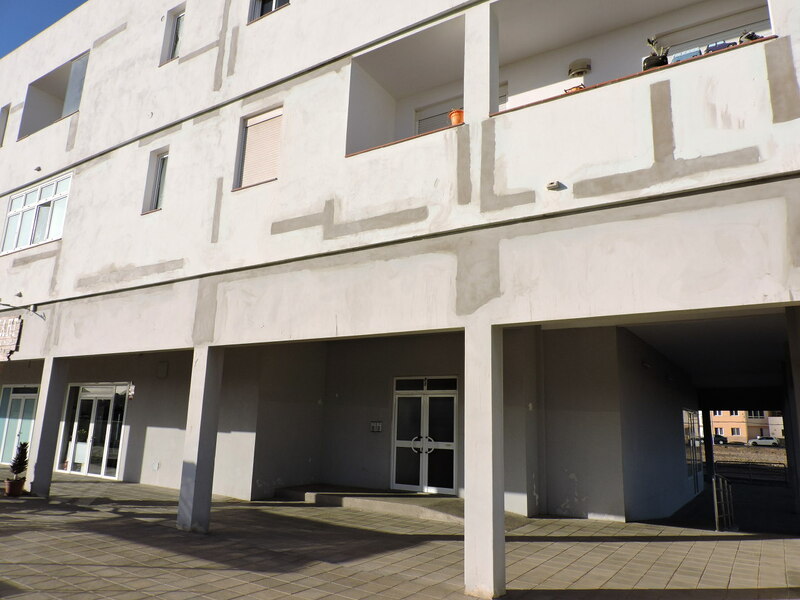 The apartment is located in Majada Marcial district of Puerto del Rosario, the capital of Fuerteventura, in a building with a lift, just two minutes drive from the city centre. 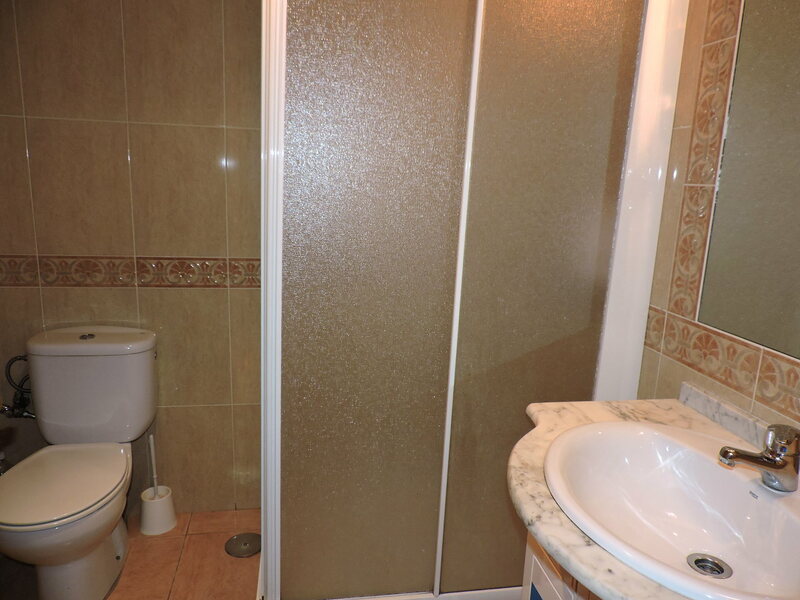 The property is on the first floor and consists of a lounge, a fully equipped kitchen, two bedrooms with fitted wardrobes and one bathroom with a shower. 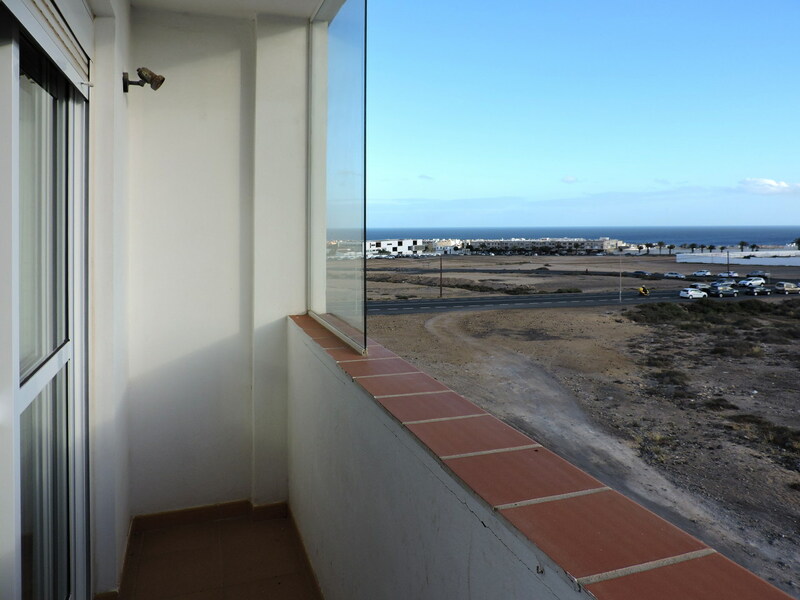 It also has a laundry dryer patio and a sea view balcony/terrace. 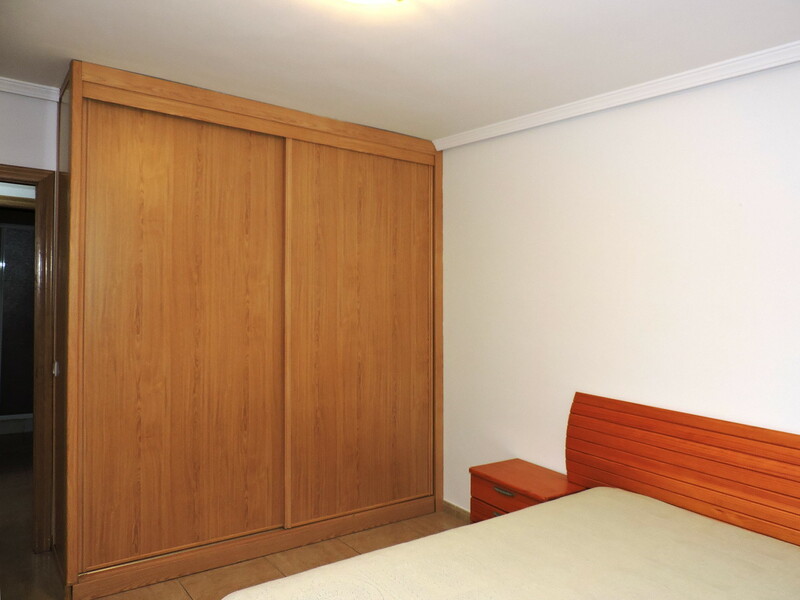 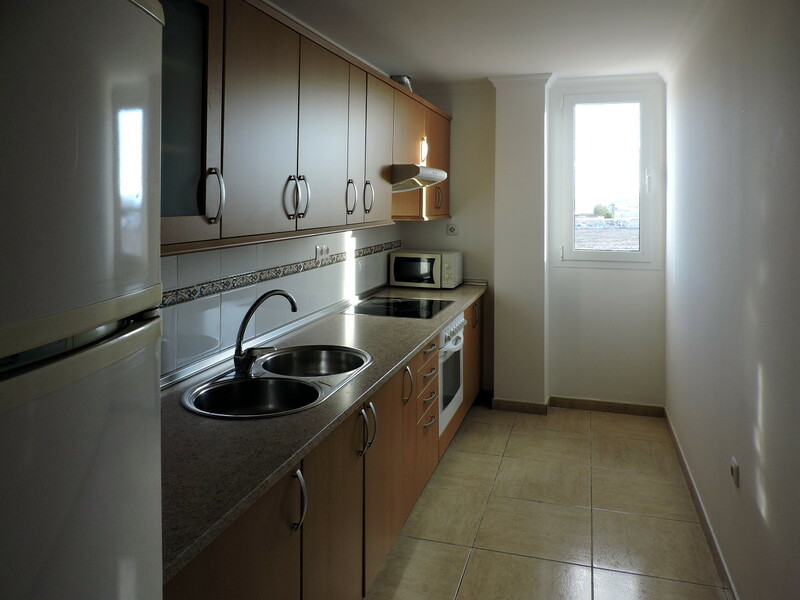 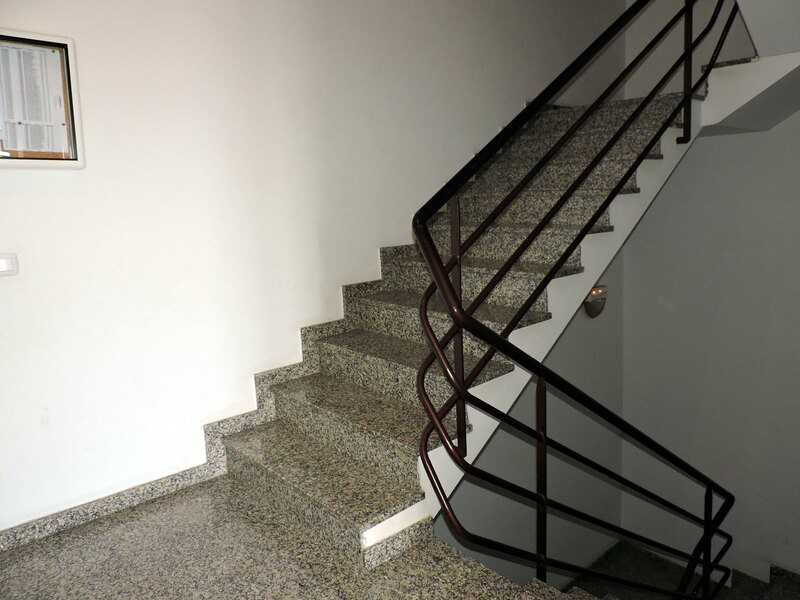 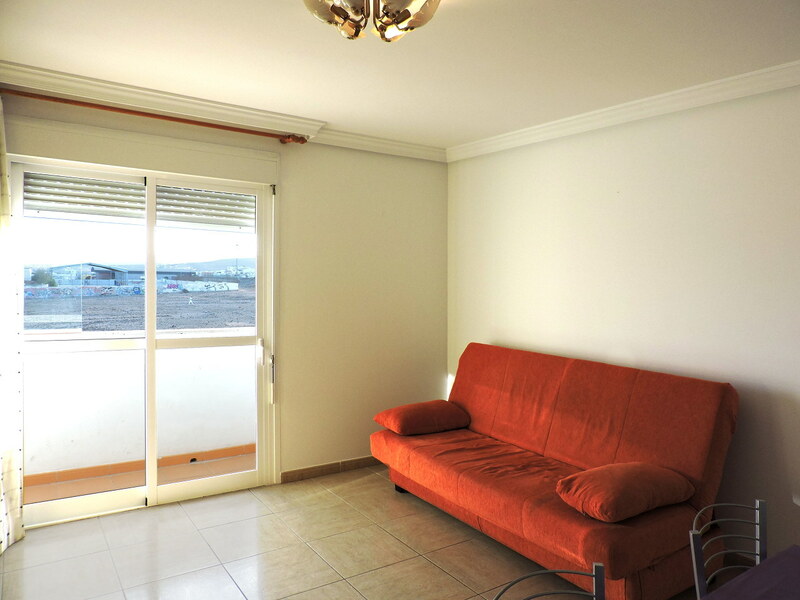 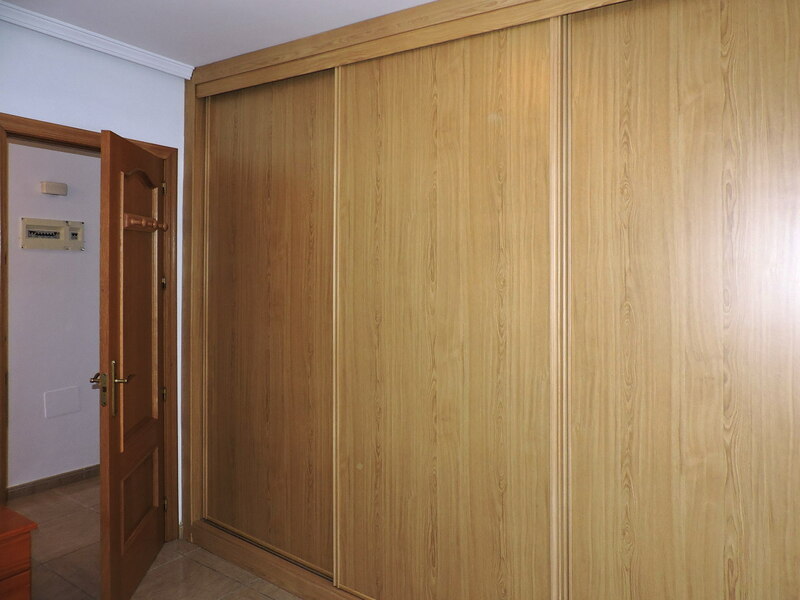 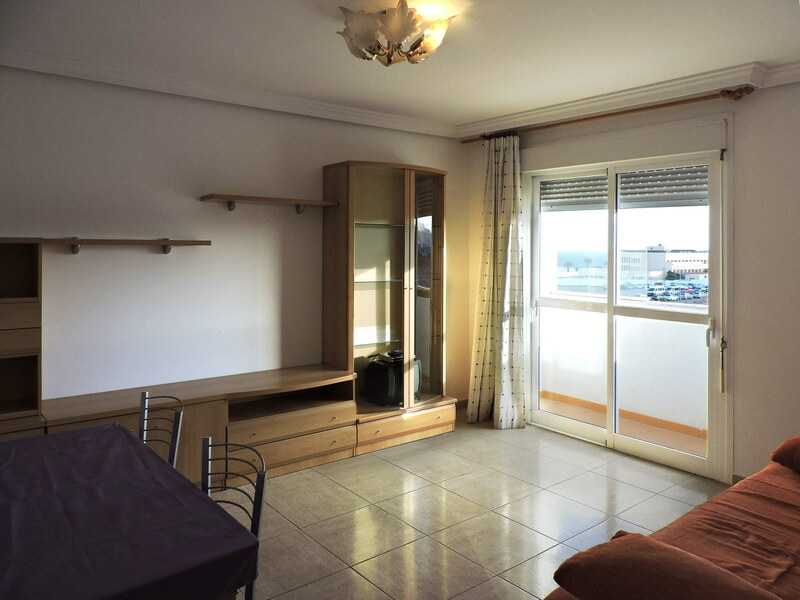 The apartment measures 64 square meters and is for sale, fully furnished, at the price of 110,000 Euros.